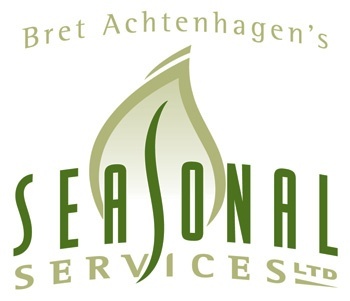 Learn how landscape estimating software transformed Wisconsin based Seasonal Services, leading to greater efficiency and profit. Because of Asset, Environmental Designs more profitable than ever. Learn about how they switched from CLIP to Asset and the benefits they saw. See how Precision Landscape Management doubled their size without adding any additional office personnel, all thanks to landscape business software. After looking at over 5 software solutions for their landscape company, learn why Akehurst chose Asset. After implementing Asset as their landscaping business software choice, Schultz Industries was able to save over $200,000 in overhead costs. Timberland saves a lot of time and effort in daily operations now because of adding green industry software. Job cost is now timely and automated. Since implementing Asset, we have begun posting performance reports in the production room for crews to review. They know the data is good and we have found that it challenges them to work more efficiently. The overall results for Vande Hey have been great. The more their understanding of their landscape business software grows, the more they see what they can do with it. 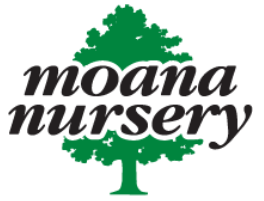 See how Moana Nursery felt about the training and support they received to implement green industry software into their business.